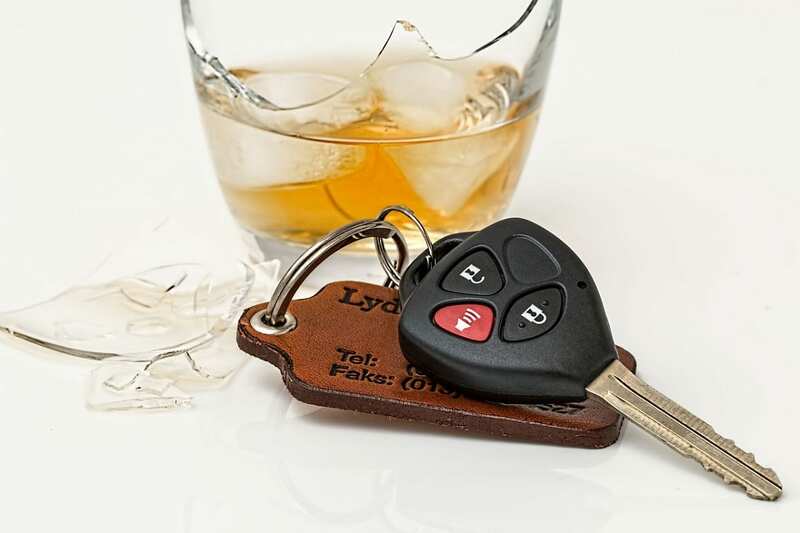 SANTA ANA – A man with a history of driving under the influence was convicted of second-degree murder on Monday for a drunken driving crash that killed a 60-year-old while he slept in his Mission Viejo home. An Orange County Superior Court jury deliberated for two hours before handing down the verdict for Kourosh Keshmiri, 30, of Mission Viejo. Keshmiri was taken into custody while his family members bowed their heads and softly cried. He faces 15 years to life in prison when sentenced on Feb. 10. Kenneth Jackson was asleep in his bed at about 3:30 a.m. on Dec. 29, 2013, when a 2005 Cadillac sedan crashed through his bedroom window, crushing him. The prosecutor said Keshmiri was test-driving his friend’s car with an estimated blood-alcohol level of .19 – more than twice the legal limit. Further, the prosecutor said, Keshmiri was going an estimated 86 mph when he lost control on a sharp curve and barreled into Jackson’s home in the 26000 block of Pacato Drive. In the trial, Deputy District Attorney Jennifer Walker said Keshmiri had two prior arrests for drunken driving. He was convicted in one, and faces a pretrial hearing next month in the other case. He had completed an alcohol-diversion program that included a presentation from Mothers Against Drunk Driving. Eleven days before the crash, he appeared in court for a hearing when a judge ordered him to attend more Alcoholics Anonymous meetings and told him not to drink. Keshmiri’s attorney, John Barnett, had argued there was no proof he was drunk at the time of the crash because there was no solid evidence of his drinking pattern in the hours before the accident. Barnett said the crash was the result of speed, not drinking. Jackson’s close friend Mark Martinez, who attended the trial, said Jackson was beloved in the Orange County motorcycle community and a member of the Loners Motorcycle Club. Jackson had a shop in San Clemente where he repaired Harley-Davidsons and built custom motorcycles. While Martinez was glad for the guilty verdict, he said it’s a sad case for everyone involved.